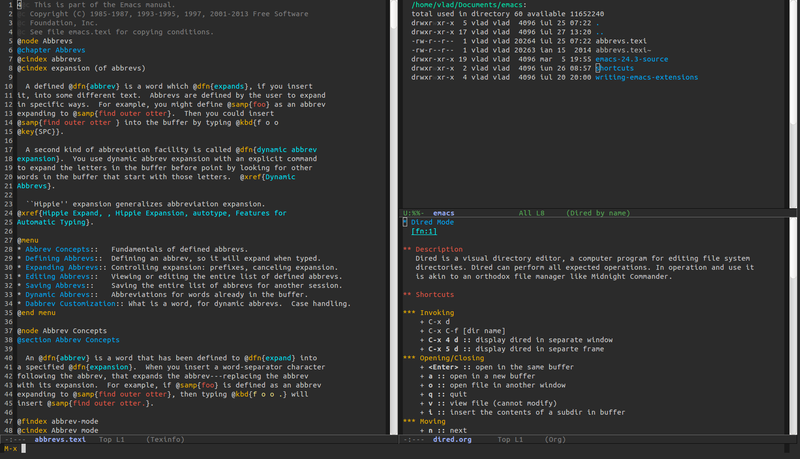 Info: A Emacs 24 theme with dark background and bright colorful foreground. 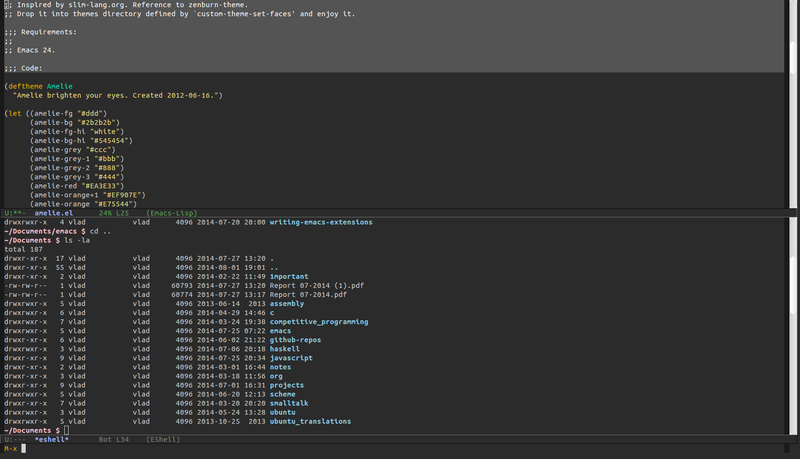 Inspired by the Slim main page. It is Amelie not amelie. Never forget the beautiful uppercase!